We are using Skype for Business in our company, sometimes there failures or errors we need to send to another employee. Is there a simple way to directly send a screenshot after creating it without saving it on the SSD of the Mac? Right Click on the Folder your screenshots are saved. 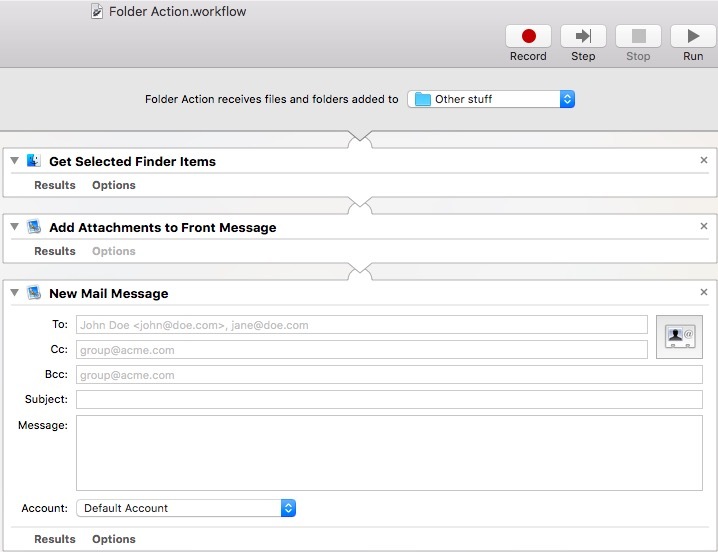 Now when you take a new screenshot it will be automatically emailed to your specified person/email. PS it will be also saved on your computer at same time, but if you want it deleted we can do that. and then paste the screenshot in a messaging application. As far as I see Skype for Business does not allow images in the chat. So you will have to use email or some other alternatives. Is there a way to change the naming scheme for screenshots? Is there a way to get a screenshot / snapshot of a movie purchased on iTunes?